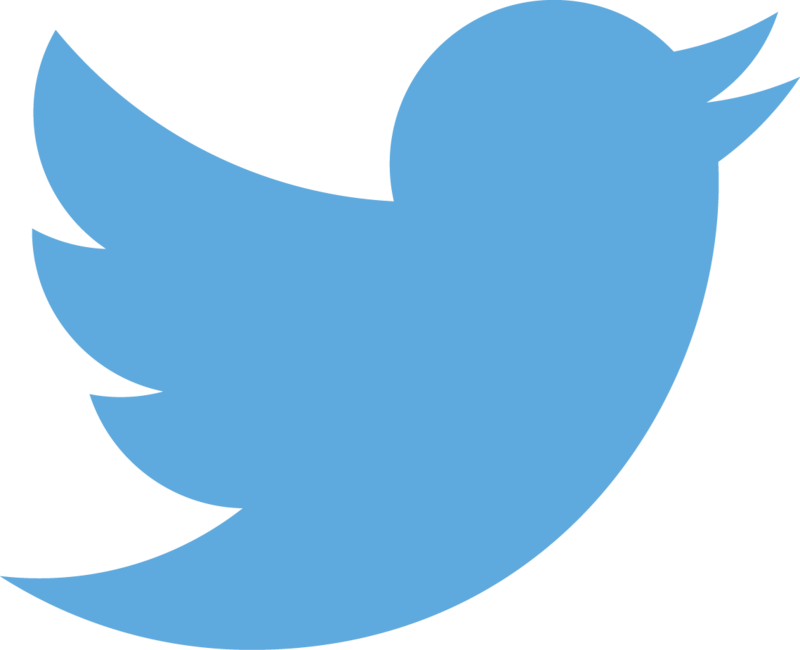 There is no more dealing with the hassle of delivering products one by one. 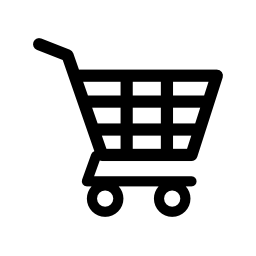 Anyone looking to support your school or organization simply goes to your website, shops for eBooks, games, music and more, makes a purchase, and downloads the product immediately. What makes A Better Fundraiser different is we return up to a 30% profit on each and every product purchased. 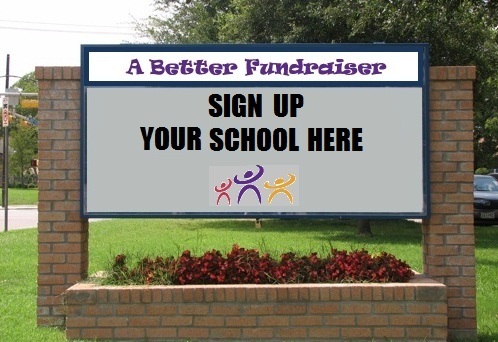 A Better Fundraiser gives you the ability to shop, make purchases and see the profits returned to your school or organization immediately with our online tracking. 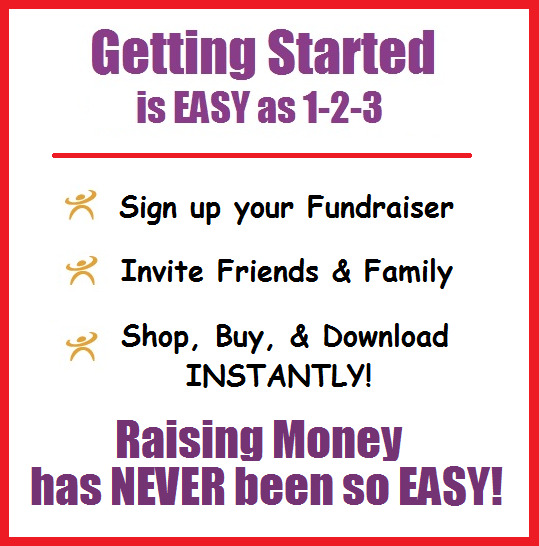 No other fundraiser can raise profits for your school or organization faster. The best part is that you can shop and receive your products anytime from anywhere! No Money to Collect, No Product to Deliver, No Calories!